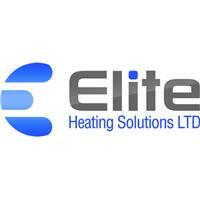 Welcome to Elite Heating Solutions Ltd.
Offering services throughout the East Midlands, our engineers have over 40 years combined experience and have been through extensive training during their careers. With Elite Heating Solutions you can rest assure you will receive the highest quality service that is focused on your satisfaction. Covering Gas, Oil and LPG systems. New Build Plumbing and Bathrooms. For your peace of mind, we are Gas Safe Registered (no. 557294), meaning we are fully qualified to carry out work with gas. We are also OFTEC registered (no. 102459), which covers the oil-fired heating services we offer.